If you had time to slow down, you’d notice: You’re more easily distracted lately. You forget the details of your life more often than you used to. You get easily agitated and have trouble resting, even though you’re more tired than you remember ever being. Even your spiritual life is not immune: You struggle to pray, to read the Scriptures, to be still and know that God is God. Brain scientists are aware of this unprecedented change, but the solutions aren’t found in science: They’re found in the ancient practices of the faith. 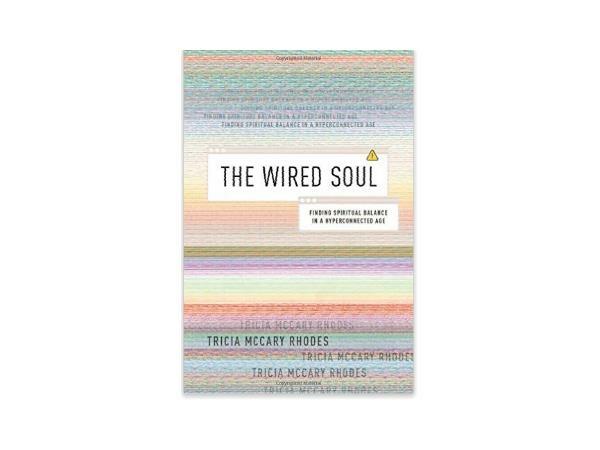 Tricia McCary Rhodes reintroduces us to the classic disciplines of Scripture reading, meditation, prayer, and contemplation, not just as technologies to aid our faith but as tools to keep us focused and mindful in an increasingly disorienting digital age.